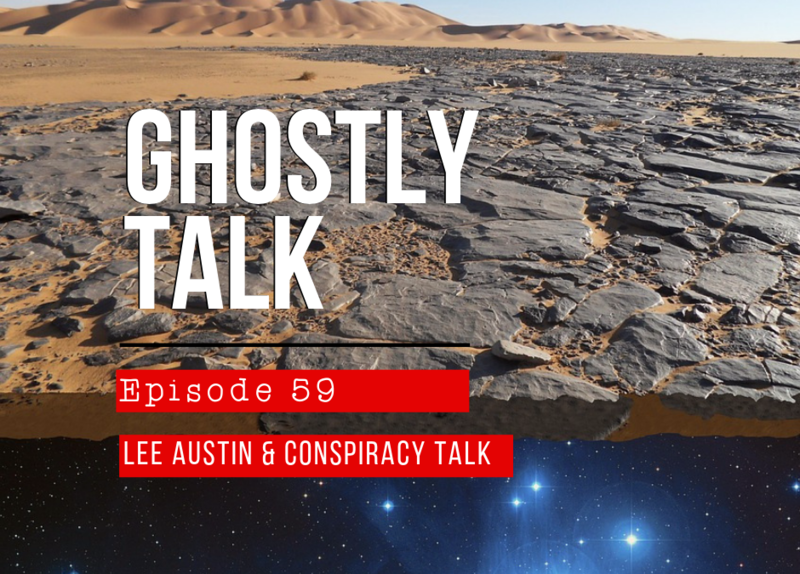 Sci-fi author and radio broadcaster Lee Austin joins us to talk some conspiracy theory with his new novella, Morning Star’s Tale. Lee talked about the controversial flat earth theory, the U.S. moon landing being faked, DNA as spiritual technology and why he chose Lucifer to tell his story. Lee hopes the “book will push people to question our spoon-fed reality.” We enjoy having ideas on the show that may not be the most accepted.with the masses. 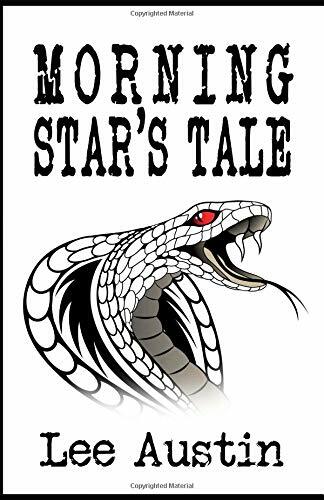 Narrated by the Father of Lies, Morning Star’s Tale is Lucifer’s revelatory confession. Presented with a mixture of hubris and disdain for the reader, the Light Bearer pulls back the dimensional veil, disclosing the secrets of his flat earth, his occultic kingdom and the multi-verse. Foreknowledge that his tale will be rejected emboldens Lucifer to tell the truth. Lee Austin is an American broadcaster known for his alternative talk show, Outcast Radio. Pushing the existential envelope with topics including theology, metaphysics, and conspiracy theories, Lee’s show flourished as a late-night favorite for those in search of the truth. Born in Boston, Lee moved to Los Angeles in his early twenties to pursue a career as a stand-up comedian. With the entertainment bug firmly planted, Lee found his calling in radio. For over thirty years, he’s crisscrossed the country as a talk show host, disc-jockey, copy-writer and program director for numerous radio stations. In 2017, he wrote Morning Stars Tale, a sci-fi novella, covering many of the topics discussed on Outcast Radio.